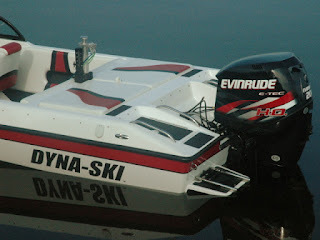 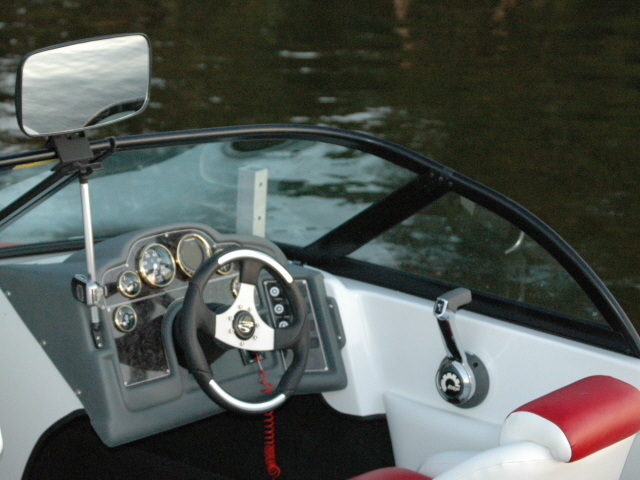 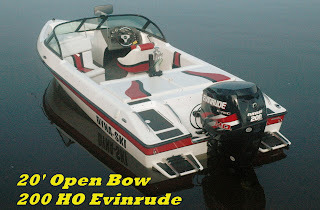 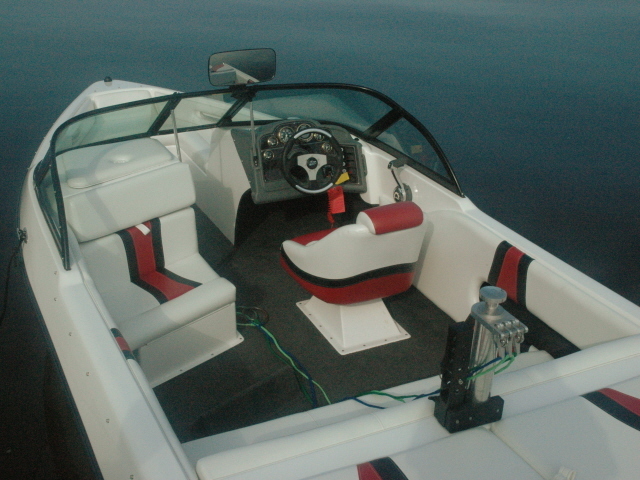 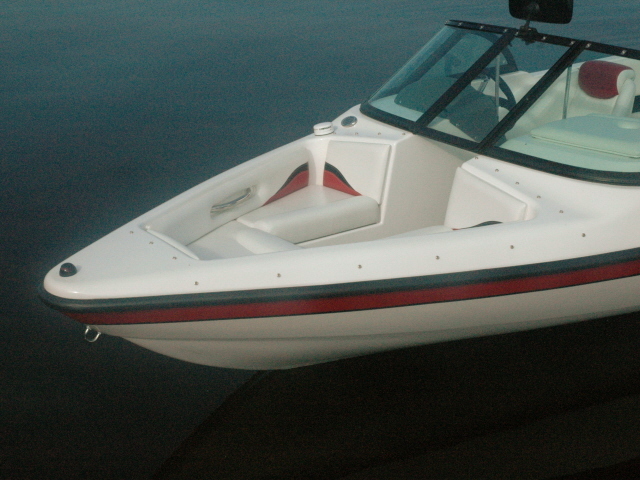 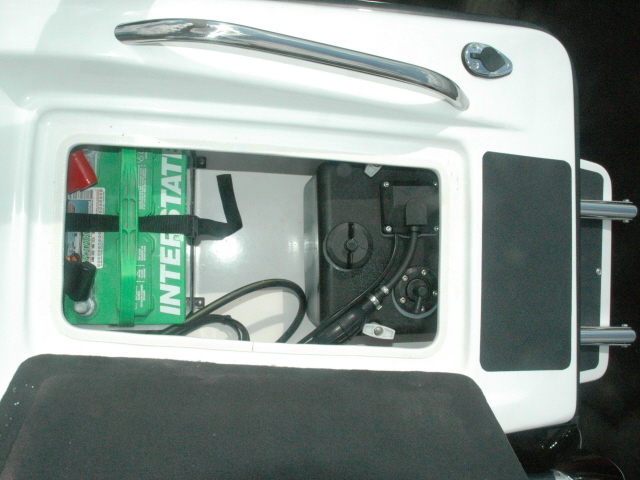 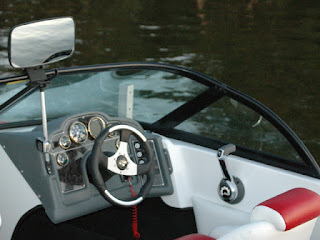 Here are pictures of the Dyna-Ski 20' Open Bow many of which are not on the Dyna-Ski web site. 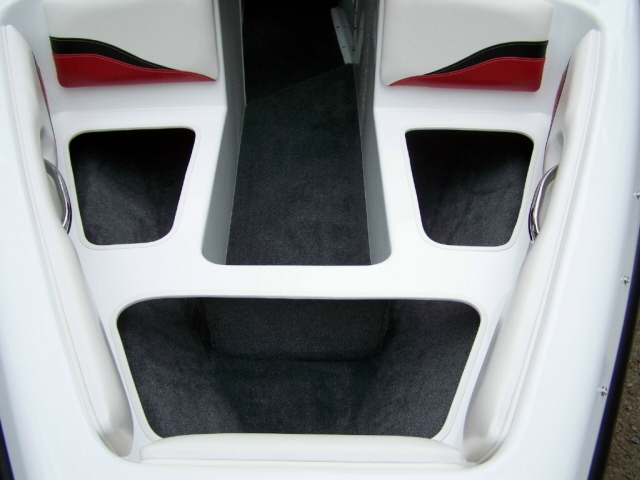 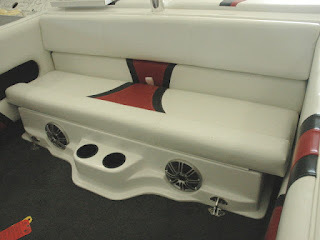 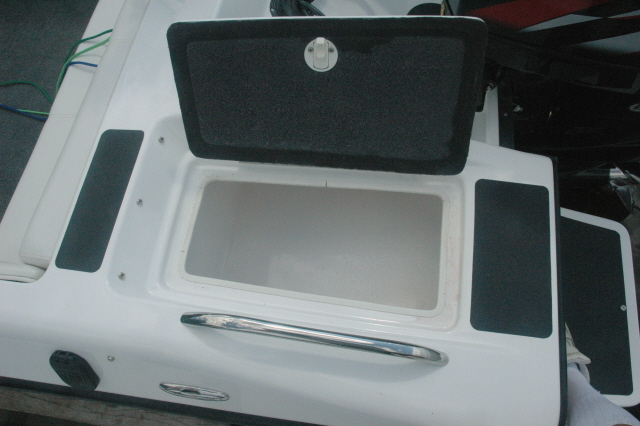 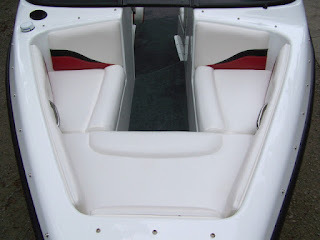 The interiors of the 17.6 and 20' Open Bow Dyna-Ski Boats are very similar except for the sun deck and large storage area under the sun deck of the 20' Open Bow. 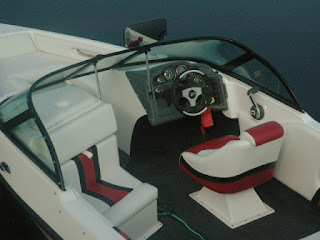 These are all three color interior shots. 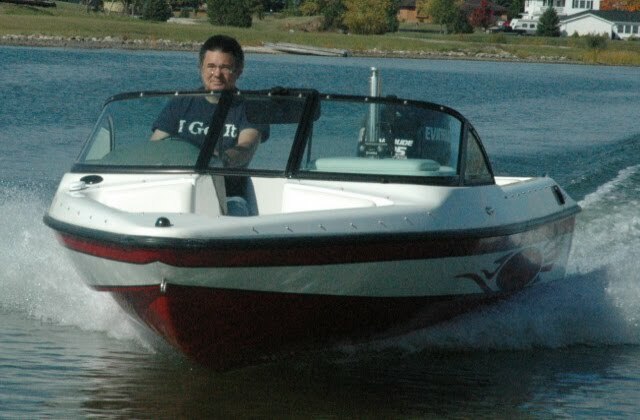 The pictures are not all from the same boat.